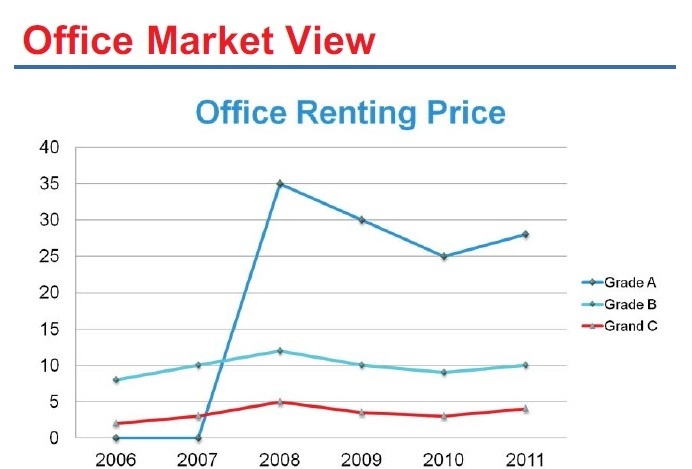 Cambodia office for sale is rising as the demand for office space and constraint level of new supply are the main reasons behind the rising occupancy costs in prime office markets across the globe. International businesses are favouring Cambodia, in particular Phnom Penh, mainly due to the stable economic growth and integration with the ASEAN Economic Community in 2015. Average Cambodia GDP growth above 7% in the last decade driven by garment, agriculture, construction and tourism industry. Cambodia service industry is also growing in the last few years as younger and better educated people jump into the workforce. Due to this reason, Cambodia office for sale saw a huge demand from the local and overseas firms. As the market gradually open to the global arena, These are the 9 sectors which provide opportunities for investors to invest into: real estate, agriculture, tourism, transport, telecommunication, energy & electricity, oil & gas, mining, health care, finance & insurance. 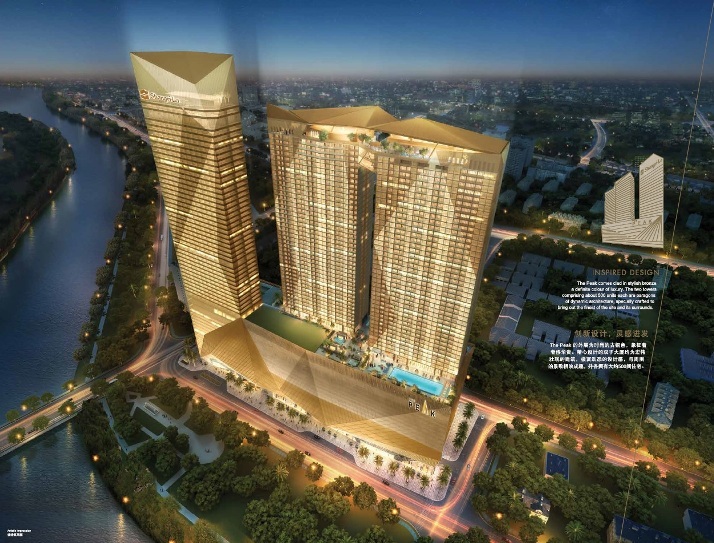 These abundant opportunities will create even higher demand into Cambodia office for sale especially in the prime area. 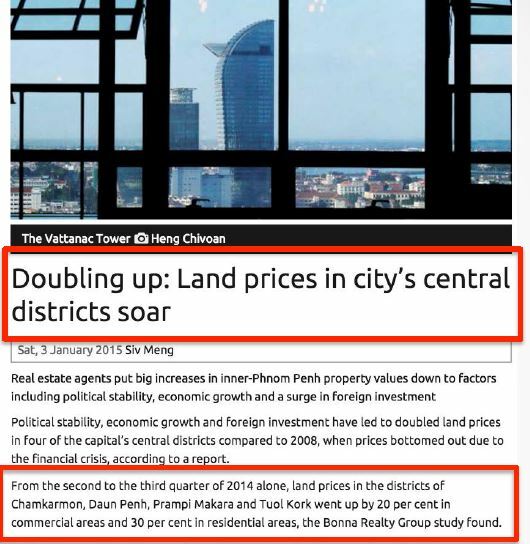 Land price in Phnom Penh have doubled compared to 2008 when the price bottomed out due to the financial crisis. From 2nd to 3rd quarter alone, the land prices in districts of Chamkarmon, Daun Penh, Prampi Makara, and Tuoi Kork went up by 20% in commercial areas and 30% in residential area. Rental price for grade A office in Cambodia is hovering at 27 - 35 US Dollar per square meter per month in which may give you yield around 10% based on the current Grade A Cambodia office for sale in the market. Cambodia currently has 21,184 businesses in operation of which 13,304 foreign companies, small and medium sized enterprises (SMEs) make up the vast majority of business in Cambodia. 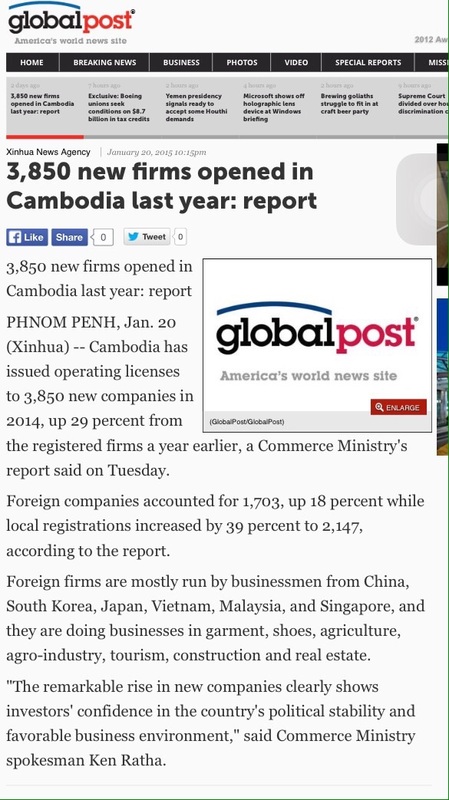 According to the global post total 3,850 new firms opened at Cambodia in 2014. The number increase 29% from the total registered firms in 2013. Out of 3,850 new companies, foreign companies accounted for 1,703 while local companies accounted for 2,147. Foreign firms are mostly run by businessmen from China, South Korea, Japan, Vietnam, Malaysia, and Singapore. They are doing businesses in garment, shoes, agriculture, agro-industry, tourism, construction, and real estate. The remarkable rise in new companies clearly shows investors' confidence in the country's political stability and favourable business environment. 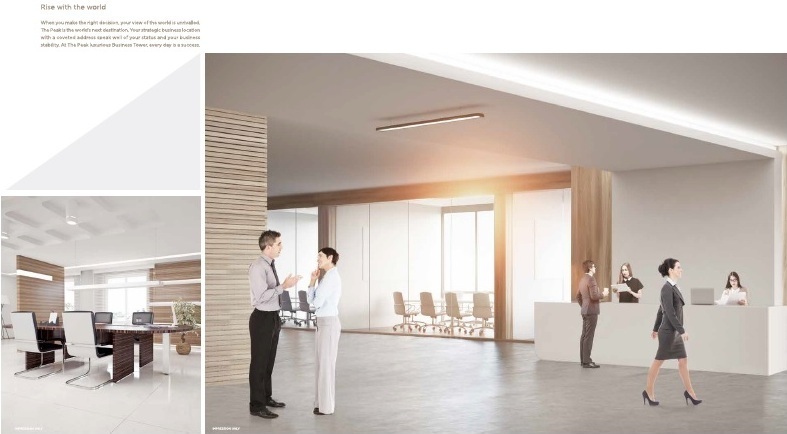 In addition, multinational corporations in sector such as banking, insurance, finance and securities are also moving in towards the Grade A office with larger floor plates which typically above 250 square meters. As more and more multinational companies entering into Cambodia, there is still lack of supply of high quality commercial space. Few prominent Grade A Cambodia office for sale in Phnom Penh are Vattanac Capital, The Bridge (jointly developed by Singapore main board listed developer, Oxley Holdings and Cambodia World Bridge Land). 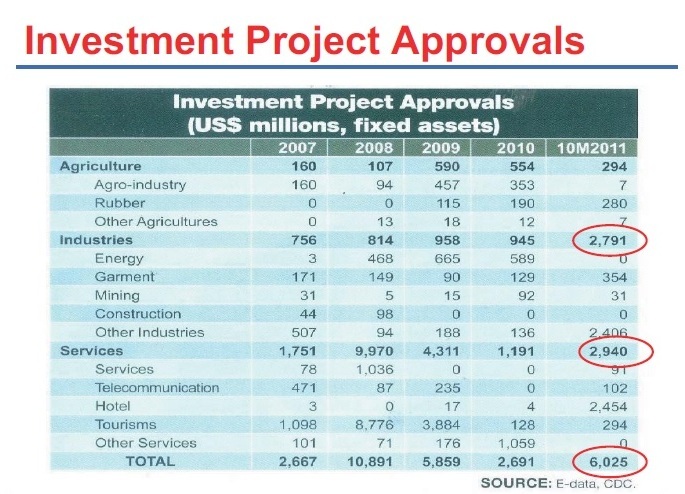 Cambodia is likely to remain favourable to international business as incorporation with the ASEAN community in 2015. 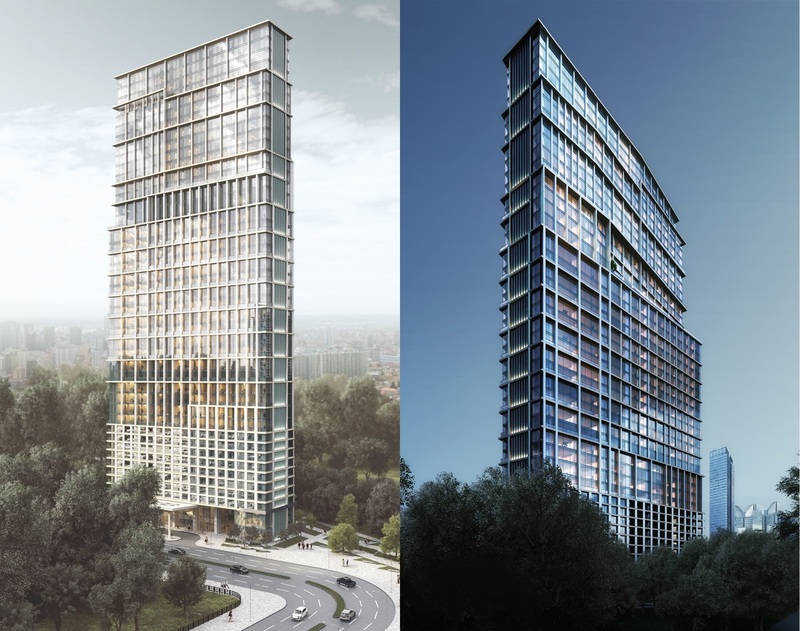 This will stimulate demand for office accommodation from local and regional occupiers and investors due to the low cash outlay and higher rental yield they offered is very attractive. Moreover, the US Dollar used for the transaction is providing sense of security from the unstable fluctuation of emerging market currencies exposure.